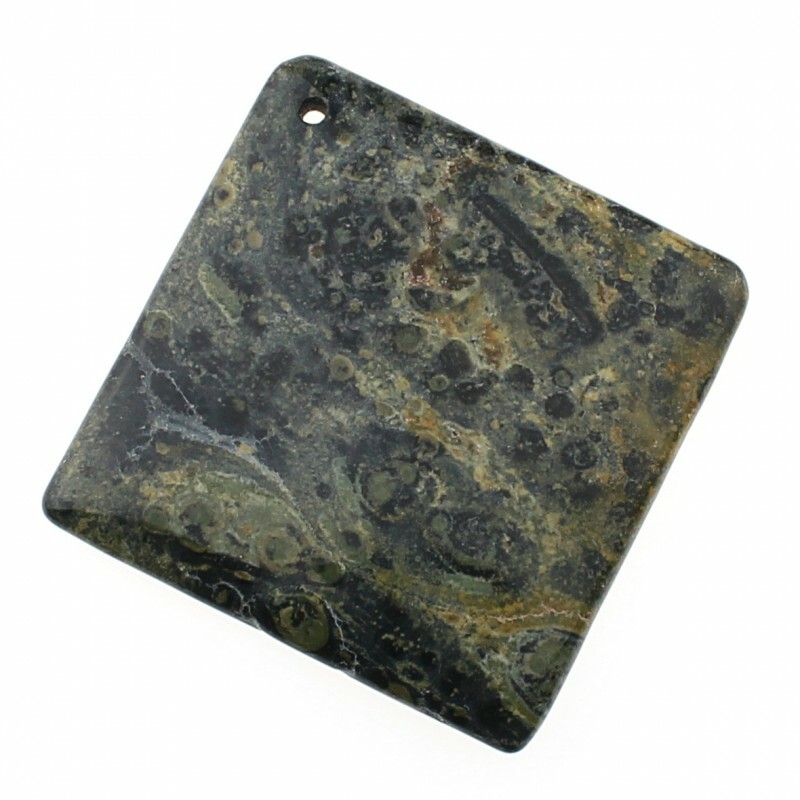 Square pendant of kambaba jasper or orange aventurine. 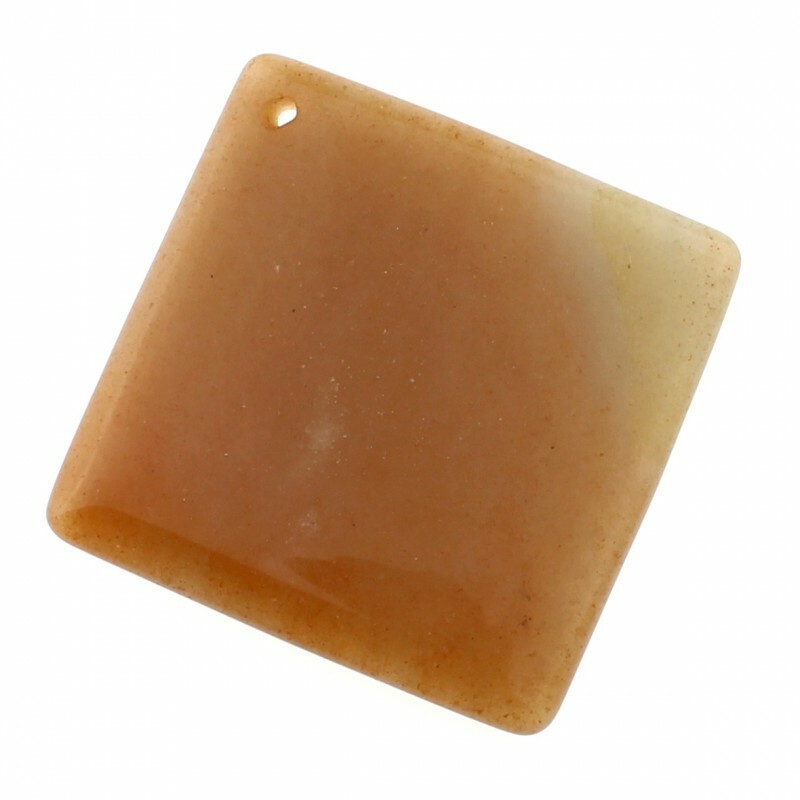 Original natural stone pendant carved in square shape. 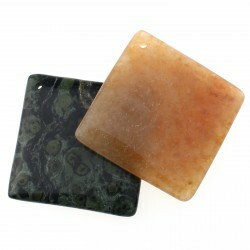 You can choose from a jasper kambaba or orange aventurine pendant. The pendant measures 4 cm x 4 cm x 0.6 cm and weighs 20 grams.